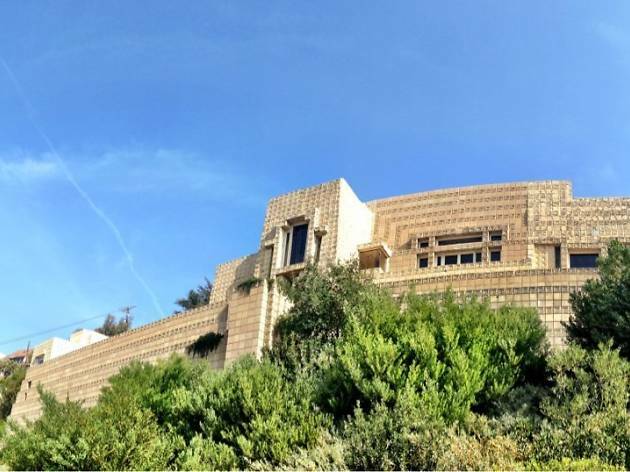 We should tell you upfront that you can't actually step inside the Ennis House—unless you're a personal guest of billionaire owner Ronald Burkle. Instead, you'll have to admire the Frank Lloyd Wright textile block home from outside its front gate. 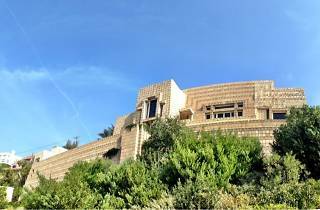 But admire you will: The Mayan temple-like home is a memorable sight, partially owing to its storied use in films like Blade Runner.